Did you know that you can add a second storey or extension to your home in just weeks without the hassle of on site builds? Let us guide you through the design and construction process of modular house extensions. 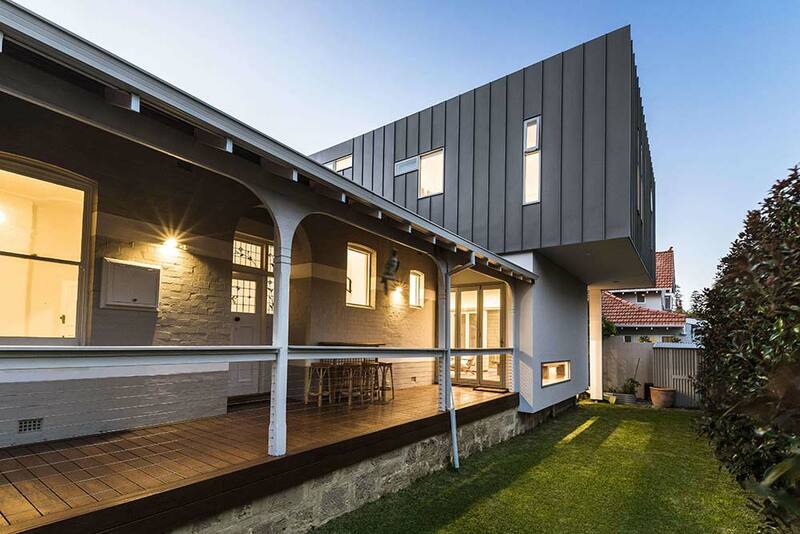 At Nexus Homes Group, we’re Perth’s modular extension professionals. We’ve completed countless successful projects around the region, minimising construction time and helping you avoid costs associated with typical builds. Working to your specifications, we craft innovative and functional spaces in our controlled environment. We’re a group of experienced home renovations and design specialists working with families across Perth. Our professionals provide premium design and construction services from concept through to completion. 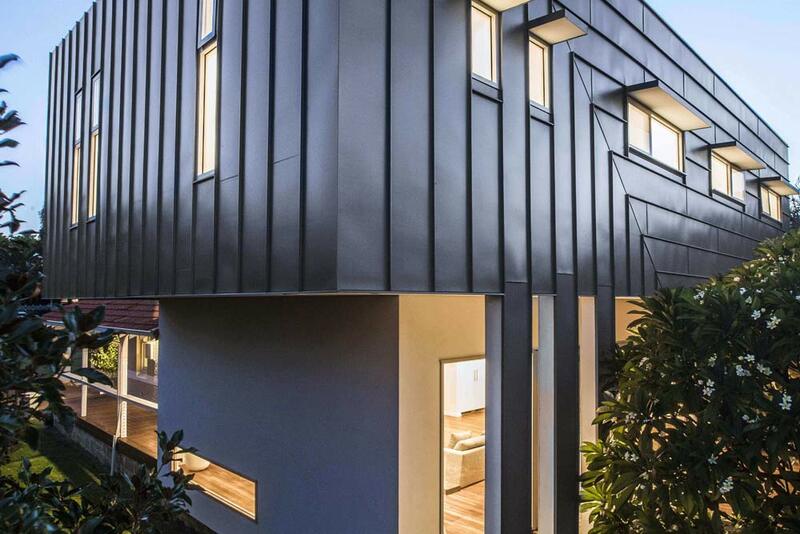 Whether you’re interested in a modular home extension or second storey addition, you can expect a full suite of expert services from our experienced team. Boasting fast construction times in controlled conditions, our modular house extensions can be completely customised to suit your needs. We’re able to work with you to create innovative designs for your modular house extension. From an added living space to a spacious guest suite, our professional modular extension designers bring your ideas to life. Rainy days, wind and harsh weather can significantly delay typical building projects. Unlike standard builds, modular homes are created off-site away from the elements. Thanks to constant and favourable construction conditions, modular homes can generally be built at just one third of the time it takes for a standard on-site build. We complete all modular extension construction in our Cockburn yard, allowing us to utilise specialised tools and equipment, such as custom manufactured jigs, inaccessible to builders on-site. With the majority of construction completed off-site, we’re able to minimise disruption to your everyday life. Once your modular extension is complete, we visit your site for installation. Our technicians fit your new extension into your foundation, ensuring that all strict safety and building standards are met. As Perth’s modular house extension professionals, we provide reliable delivery when it comes to transporting your modules to your site. Once your modules have arrived, our installation experts get to work. As experienced modular extension installers, we ensure that each part of your extension is fitted to your foundation accurately. As your modular extension comes separate, we’re even able to hand lift each piece into areas with difficult access, like down stairs or slopes, before we start on assembly. With your modular extension coming pre-fabricated, we only need to install and fit each piece. Construction personnel spend significantly less time on your site, minimising disruption to your household. Are you looking for a way to add to your home without having the stress of on-site builds? Chat with the modular house extensions team at Nexus Homes Group in Perth. Creating custom home and extension designs, we cut construction and fitting times down to just one-third of traditional builds. Contact us today and see how we can help create your dream house in the shortest amount of time!